Your order will ship MONDAY if placed in the next 2 hours 43 minutes . Enter your shipping address zip code to receive an instant delivery date estimate from UPS. CCI AR Tactical 22 Long Rifle Ammo 40 Grain Copper Plated Lead Round Nose ammo for sale online at cheap discount prices with free shipping available on bulk 22 long Rifle ammunition only at our online store TargetSportsUSA.com. 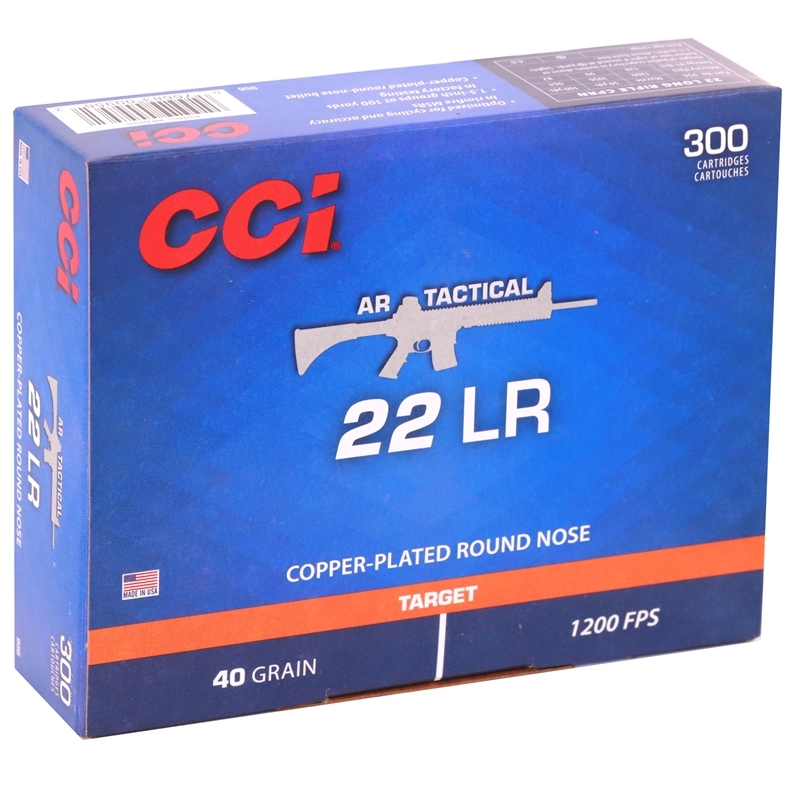 Target Sports USA carries the entire line of CCI ammunition for sale online with free shipping on bulk ammo including this CCI AR Tactical 22 Long Rifle Ammo 40 Grain Copper Plated Lead Round Nose. CCI AR Tactical 22 Long Rifle Ammo 40 Grain Copper Plated Lead Round Nose Ammo review offers the following information; CCI Ammunition is known for among hunters and target shooters alike for delivering an explosive and accurate performance over and over again with incredibly reliable ammunition! For over 50 years shooters have counted on CCI for all of their ammunition needs, and CCI has always delivered. This 22 LR ammunition is a tactical Rimfire, designed specifically for use in AR-style firearms and was explicitly tested for the Smith & Wesson M&P 15/22. This guarantees flawless function and precision in AR-style rifles. With clean-burning propellant, the components of this ammo support keeping semi-automatic actions clean for longer shooting sessions. 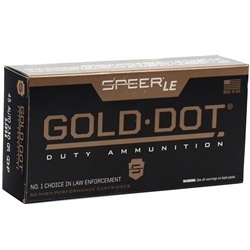 An amazing pick, this ammunition is a perfect pick for plinking or competition training. Like much of CCI's AR Tactical ammunition, this 22 LR features a 40 Grain Copper plated round nose bullet that offers exceptional accuracy. CCI 956 22 LR is definitely an ammo that is a "bang worth the buck". CCI has what every consumer need from the backyard hunter to the competition shooter. Always precise, extremely dependable ammunition the only choice is CCI's Competition, Target and Plinking line. Always a variety of inexpensive ammunition in almost every caliber, ideal for all shooters and fit perfectly for popular rifle, pistol and semi-automatic shooters. CCI works hard and makes sure that each round if loaded to supreme velocities for the best presentation. This 22 LR features a 40 Grain Copper plated round nose bullet that offers exceptional accuracy. This ammo was designed specifically for use in AR-style firearms and was explicitly tested for the Smith & Wesson M&P 15/22. Always precise, extremely dependable ammunition the only choice is CCI's Competition, Target and Plinking line. Great price on CCI AR Tactical 22 Long Rifle Ammo and could not believe how quick my order arrived from Target Sports USA. Will be buying again soon. 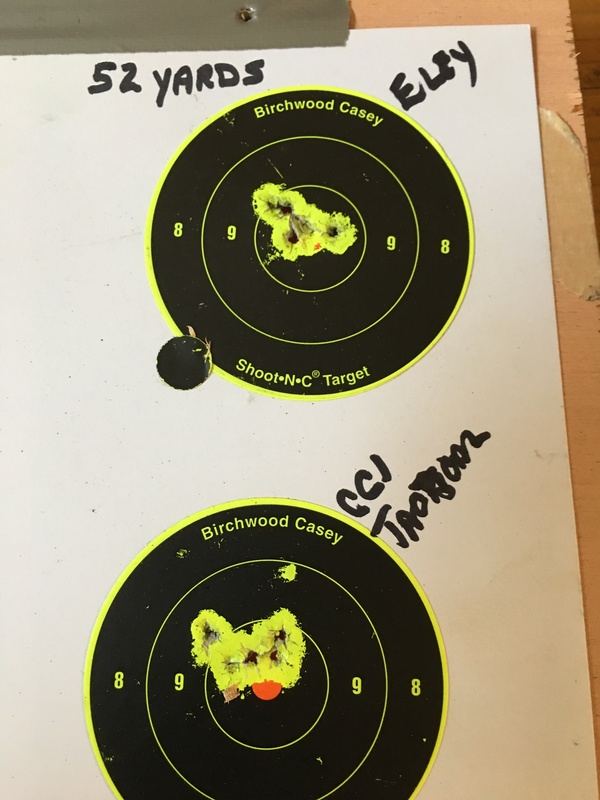 USED MY CZ 452 TO COMPARE TACTICAL S WITH ELEY TARGET 50 YD 5 SHOT GROUPS ALL TOUCHING FROM BOTH. NOT BAD FOR HALF THE PRICE. TARGET SPORTS USA IS MY GO-TO FOR AMMO CCI AR Tactical 22 Long Rifle Ammo PERFORMS WELL AND IS ACCURATE. Can't beat CCI for rimfire! My Browning Buckmark loves this CCI AR Tactical 22 Long Rifle Ammo. I purchased CCI AR Tactical 22 Long Rifle Ammo. Great price! Fast shipping! Response:You are welcome, guys are adding it in stock right now. Should be up momentarily.